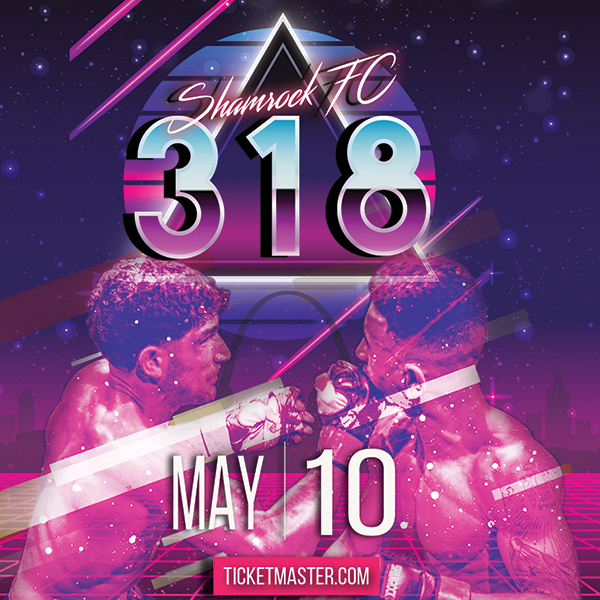 In what's become the standard, Shamrock Fighting Championships loads up its quarterly River City shows with a talent-rich card and on June 2, at SFC 290, the theme continues. The main event will feature two welterweights with similar skill sets when Jefferson City's Chel Erwin-Davis takes on Adam Meredith. Erwin-Davis (4-1) has won twice on Bellator, first in 2015 over Adam Cella by submission then again in 2016 with a TKO over Kevin Engel. Meredith, a St. Charles MMA product, saw his four-fight win streak come to a halt in December with a TKO loss to Zak Bucia at a SFC card in Kansas City. Both Davis and Meredith are long, well-versed fighters with plenty of up sides. Meredith (5-2) has scored three of his wins via submission. In the co-main event, Scott Ettling will be looking for his second-straight win when he faces Erion Zekthi at bantamweight. Ettling finished Cort Wahle with a triangle (his fourth submission win as a pro) in June 2016. Ettling's (4-1) lone loss came at the hands of Fazlo Mulabitinovic by arm bar. While Ettling makes things quick, having been out of the first round only once as a pro, the grappling-centric Zekthi (1-1) has gone to a decision in five of his last six fights dating back to his days as an amateur and is coming off a loss to Demterius Wilson in December. It was the first loss of Zekthi's MMA career. After three years away from action, Frank Sloan (3-3) looked impressive in dismantling of Sal Woods at a Gateway Fighting Series event earlier this year. Sloan steps up the competition level when he faces Garrett Gross. Gross (9-6) has won three of his last four including a first round TKO win in January over Deron Carlis. Also taking a leap up in competition will be Sean Woodson when he faces undefeated Rashard Lovelace. Lovelace was named the 2016 STL MMA Professional Fighter of the Year and brings with him to the cage a dangerous striking game. 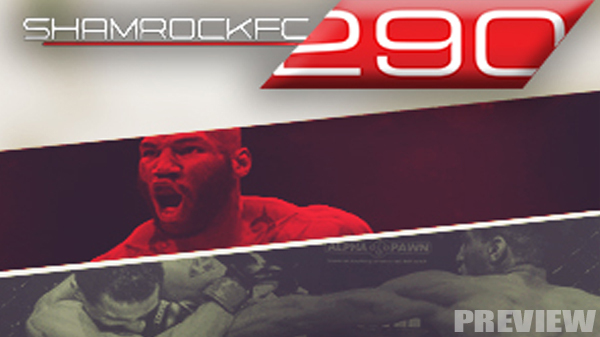 Woodson (2-0) has two submission victories to his credit, the latest coming in January over Coltin Cole. Lovelace a three-time Bellator competitor has four finishes in each of his pro fights. Also expected to be on the card is promising middleweight Ty Flores. Rounding out the main card will be Jason Smith vs. Dan Busch and Issac Purnell makes his pro debut vs. Astin Broom. Purnell was considered one of the top amateurs in the region and recently defended his SFC lightweight championship. Highlighting the amateur preliminaries is a match-up between two prospects coming off of loses. Nathan Stearns and Luis Felipe, both with tremendous potential, will face off hoping to get back on the winning side of things. Stearns had won three in a row before losing by submission to Elmar Umarov in March, while Felipe dropped a hard-fought decision to Nico Jasper in April. Both have solid jiu-jitsu, with Felipe having a slight advantage on the feet. Undefeated Jordan Meister out of the Hit Squad will take on Felipe's teammate from Watson Martial Arts, Colin Parr. Parr a purple belt under Andrew Sabens and Kyle Watson has been taking K1 matches lately to tighten up his stand-up. Meister - a blue belt himself - has won four in a row, two of which by submission, and was seen most recently at Iron Fighting Alliance in a K1 match-up versus Cody Nauke. In a special exhibition kickboxing bout, Ian Zarvos will face Aaron Kuhl.